The holidays have begun and the countdown to the end of the long six weeks is on. But before you begin back-to-school shopping, we’ve got a round-up for you on great things to do with kids this summer. From beach trips in Brighton to a Mary Poppins afternoon tea in London, we hope our guide will bring a smile to many little faces. 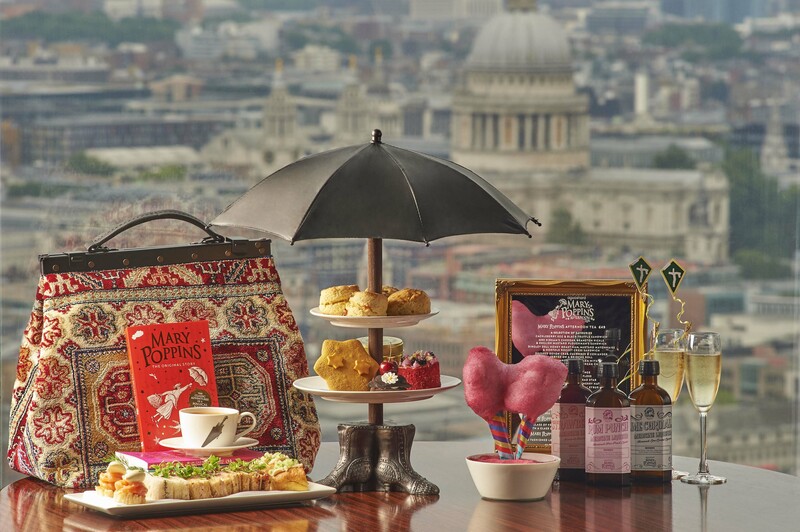 With Mary Poppins Returns set to hit our cinemas this December, it makes perfect sense to head over to The Shard to try their newly-launched Mary Poppins afternoon tea. Situated on level 31 at the Aqua Shard, guests will be immersed into Mr Traver’s imaginary world where everything from the film comes to life. You can expect traditional finger sandwiches (Dingley Dell honey roast ham and mustard is a must-try), as well as crumpets (Mrs Poppins’ favourite) and buttery homemade scones. 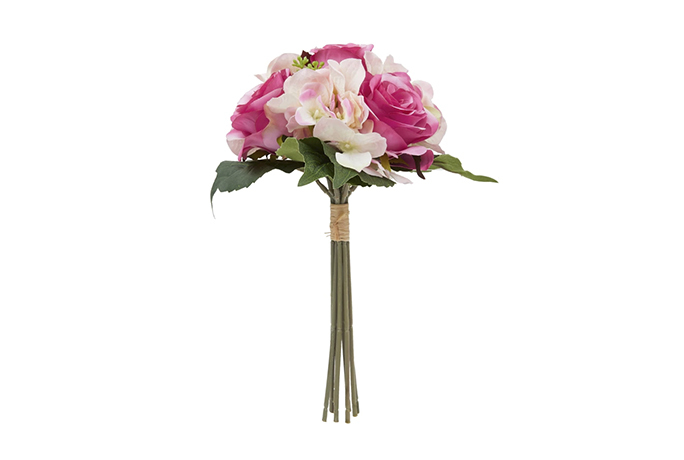 Children will love the finishing touches: umbrella stands to hold cakes, candy floss and ice-cream floats. They’ll leave with sticky fingers, a full stomach and an even bigger imagination. The Mary Poppins Afternoon Tea will be served in the triple-storey atrium of aqua shard, boasting panoramic views of London’s skyline. Served every day from 1.00-5.00pm, the afternoon tea is priced at £49 per person. Click here to book. 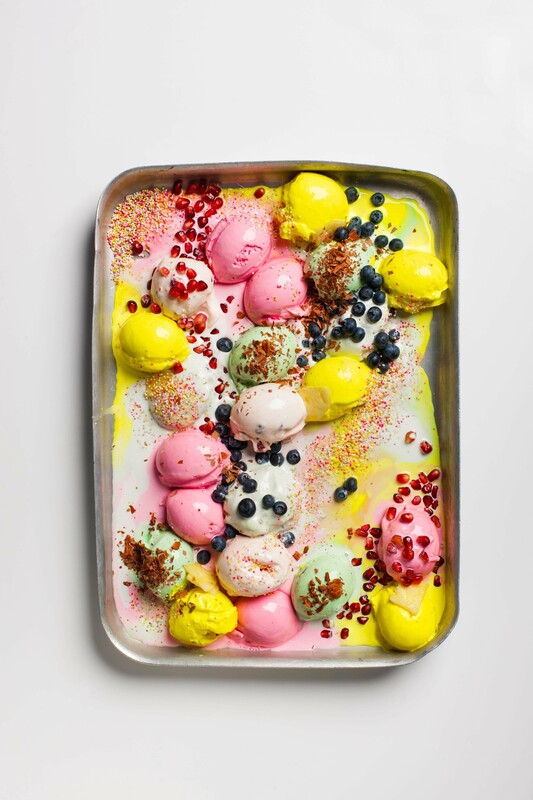 London is known for its stand-out gelato. Turn any street corner and you’ll find secret spots selling delicious scoops of every flavour. 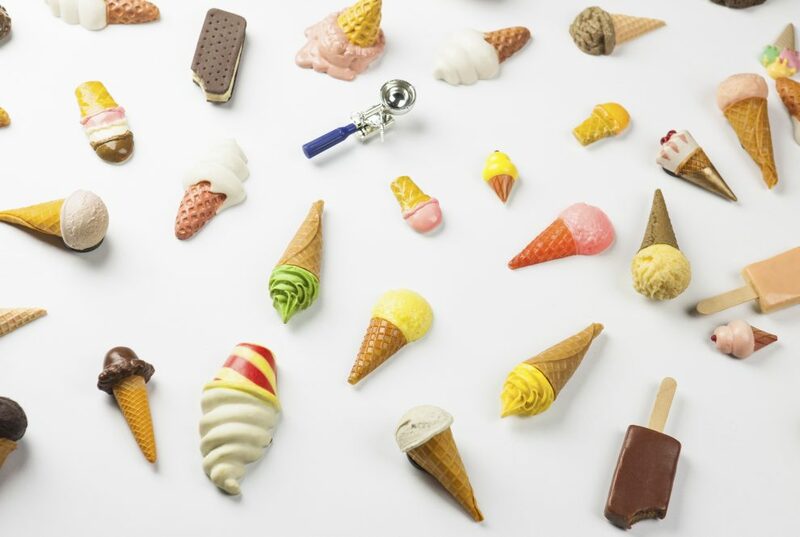 With six weeks of school holidays to play with, why not cool off from the heatwave with a trip to the British Museum of Food’s brand-new exhibition. With plenty to see (and to taste) you can guarantee that the kids will absolutely love this one. But make sure you don’t eat before — you’re going to want room to try it all. Tickets are £12 each, running until September 30. Click here to book your ticket. What better way to see London in one go than to zip wire through the city. 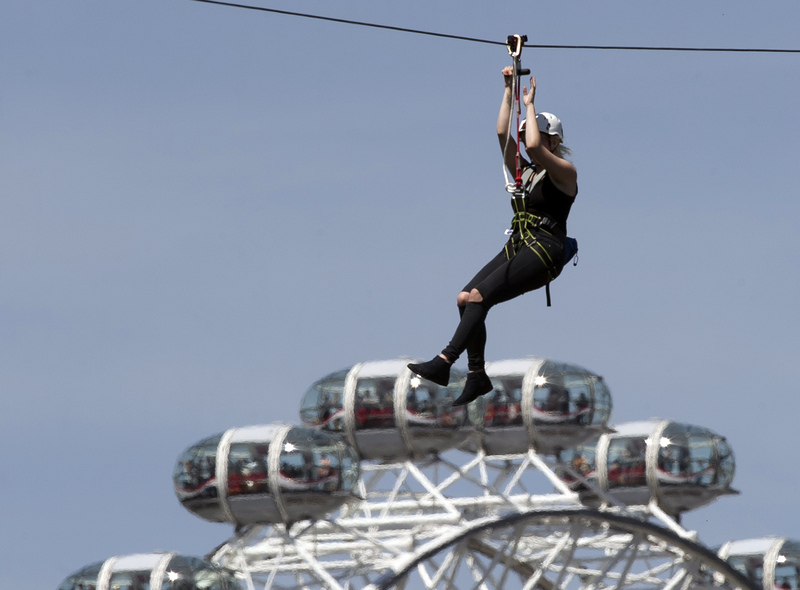 The 225-metre zip will whizz past Parliament and The London Eye for sights you won’t see anywhere else. For adrenaline junkies and kids that love heights, this is the place to be. And if that’s not enough, they also now offer riders a ‘free-fall mega drop’ experience for an exhilarating trip. Strap in tightly and enjoy the ride. 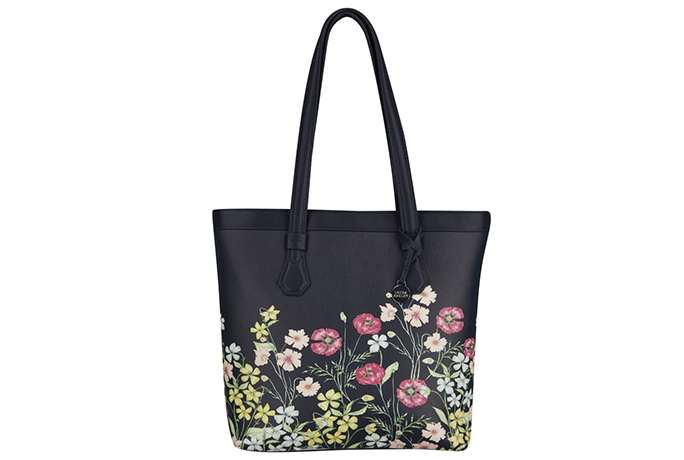 Zip Now London opens from May 22nd and runs until early September. Adult tickets start at £22.50, children £16.50 and family and group packages are available. The ride is open daily from 12.00pm until 8.30pm and the nearest tube stations are Lambeth North, Waterloo and Westminster. Click here to book. 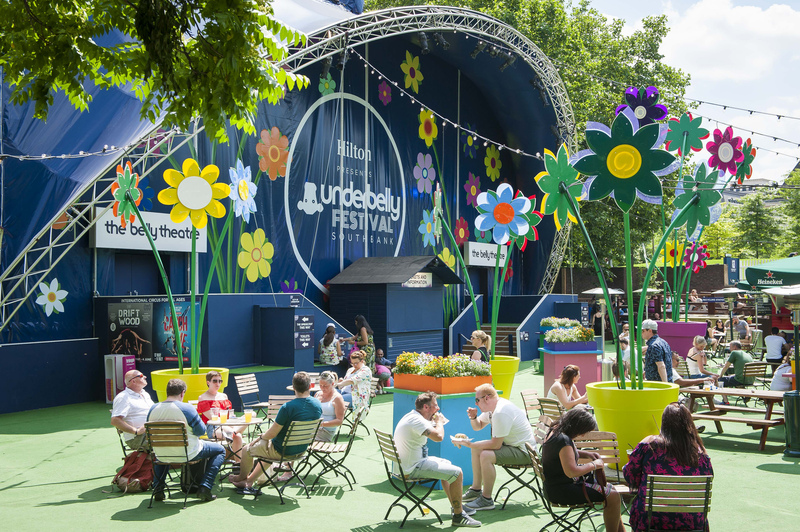 Situated in London’s Southbank, the Underbelly Festival will be showing an exclusive circus performance of The Little Mermaid, for the summer only. From spellbinding songs to a breathtaking production set, kids of all ages will love this stunning adaptation. It’s sure to sell out fast so make sure you book your ticket in advance to avoid disappointment. Insider tip: try to go early in the morning to avoid the crowds. Tickets cost £11.50 and can be purchased online here. Pack your sun-hats and hop on a train to Brighton this summer. No beach visit is complete without a stop at the Toy Museum, situated on Trafalgar Street in the city centre. Here, your children can be inspired by plane models, Hornby trains, racing cars and a plethora of both plastic and china dolls. 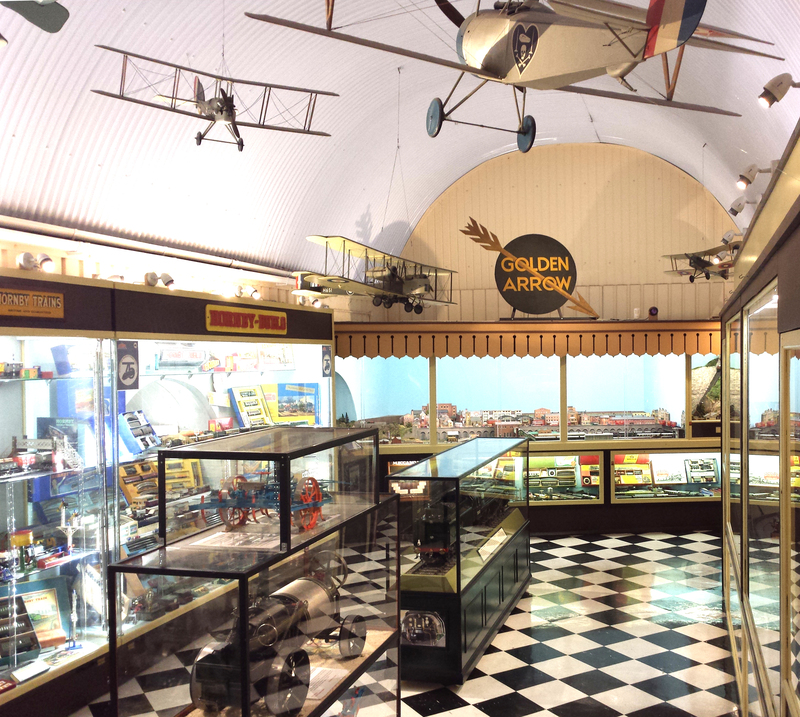 You’ll find over 10,000 items on display (some dating back to 1860) and will get in an insight into how toys have evolved over time. 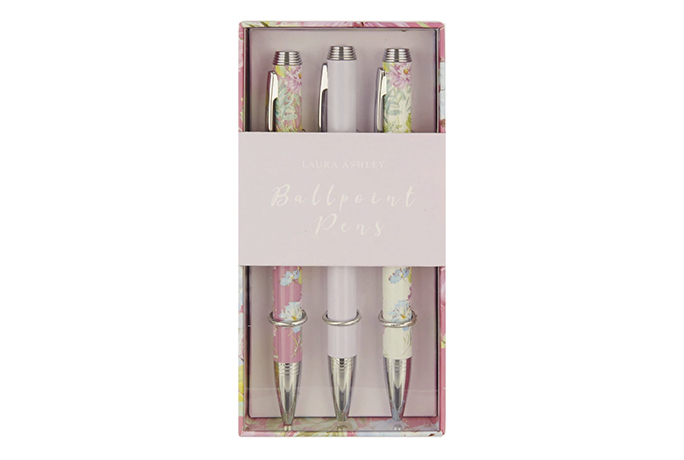 From toddlers to tweens and teens, there is something here for everyone. And before you leave, make sure you grab an ice-cream from the seafront for your journey home. Kids will love the salty sea air and possibility of a sweet treat. Tickets are £4 per child and £6.50 per adult. Be sure to book in advance as tickets may sell out — you can purchase your tickets here. Need even more ideas for great days out this summer? Dayoutwiththekids.co.uk is where you’ll find over 6,500 attractions all over the UK, making it really easy to find your next family adventure.